Visitors since November 21st, 2009. ALLI is a Paranormal Investigation Team based in Owosso, Michigan. We're a group of local Mid-Michigan residents looking for signs of spiritual activity in and around the Mid-Michigan area. We're looking in Shiawassee, Saginaw, Genesee, Clinton, Gratiot, Midland, Bay & Ingham Counties, plus, are willing to go further should the need for help arise. Our mission is simple. To look for and display evidence of spiritual activity and help those who are dealing with it. With the right tools and the right team, we hope to help people in need, to understand and educate on what is or could be occuring in their homes or businesses. So, if you feel you have strange happenings in your home or business, have a look around the site and give us an email or call. We're here to help and are completely free of charge for consultations, research and investigations. 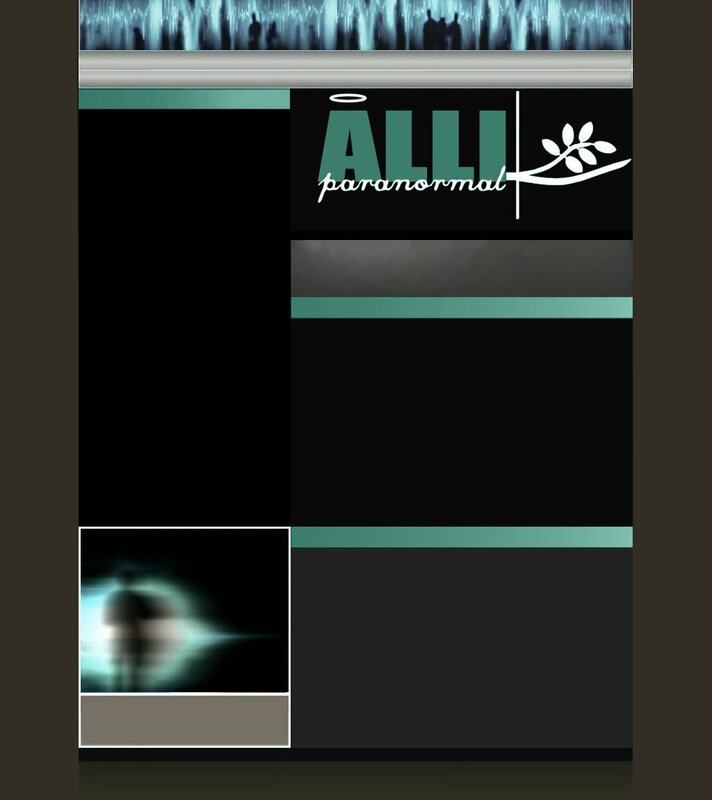 We have been helping people with paranormal activity since April 2009, but started ALLI in November 2009. We have all the tools and experiences to help anyone in need. Below will be updates with the team and the website, along with news and/or special moments that we've had happen on our journey, etc. Keep an eye out here or find us on Facebook for all future updates and announcements!! Copyright 09-19 ALLI Paranormal. All rights reserved. Nothing by API is to be used without written consent. | Graphics done by Jayna Ferris. Webdesign done by Felicia Rodriguez.